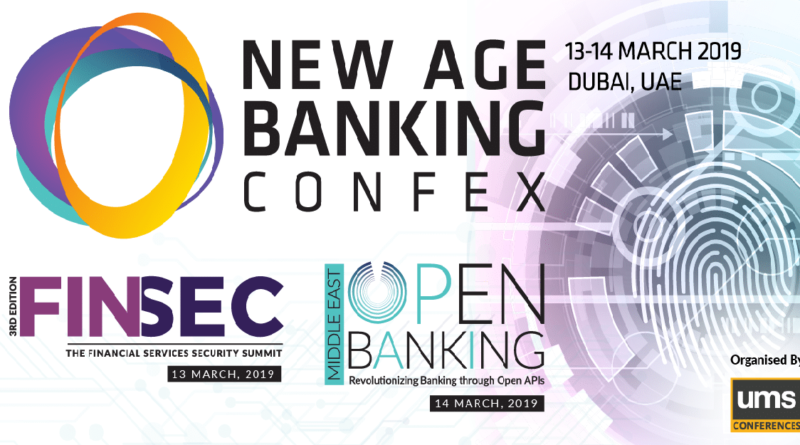 The New Age Banking Confex 2019 #NABConfex will take place on 13 th and 14 th March 2019 in Dubai, UAE. The confex will discuss latest trends in Banking security, the rise of Open Banking in the Middle East and its impact on the existing banking system. 1. FINSEC Day, 13th March —Focusing on Cyber security in the BFSI sector, this 3 rd edition will gather Information Security professionals to discover the latest technologies, developments and strategies to protect their organizations against cyber crime. 2. Open Banking Day, 14th March — A power packed day focusing on the biggest questions, challenges and opportunities faced by the banks as they gear up for the Open Banking Era.